Dancin’ Unlimited Jazz Dance Company will perform Dancin’ on Broadway and Beyond, a Broadway showcase tribute, at the Franklin Park Arts Center in Purcellville, VA. On Saturday, April 27, 2013 at 8:00 pm, and Sunday, April 28 at 3:00 pm, audiences will experience the thrill of Broadway smash-hit numbers, a jazz dance extravaganza of musical theatre and contemporary concert jazz dance. Leave the prosceniums and drop curtains in Manhattan; Dancin’ Unlimited, directed by Northern Virginia jazz dance icon Marilyn York, brings the best of Broadway to the small theatre setting. The show is packed with signature songs and dance pieces from A Chorus Line, Fosse, and Pajama Game, with medleys of Sinatra songs and the recent movie musical Burlesque. “We will take you on a jazz dance journey through dance styles that made Broadway famous,” says York. Dancin’ Unlimited’s motto is “Jazz Dance with Class.” They hold true to classical technique and clean lines with the exuberance to light up Broadway to boot. The program is family friendly, great for jazz dance enthusiasts of all ages. About Dancin’ Unlimited: Experience the power and passion of live jazz dance! Dancin’ Unlimited’s mission is to promote, produce and perform quality jazz dance, a uniquely American dance art form that has evolved with our history and absorbed our cultures. 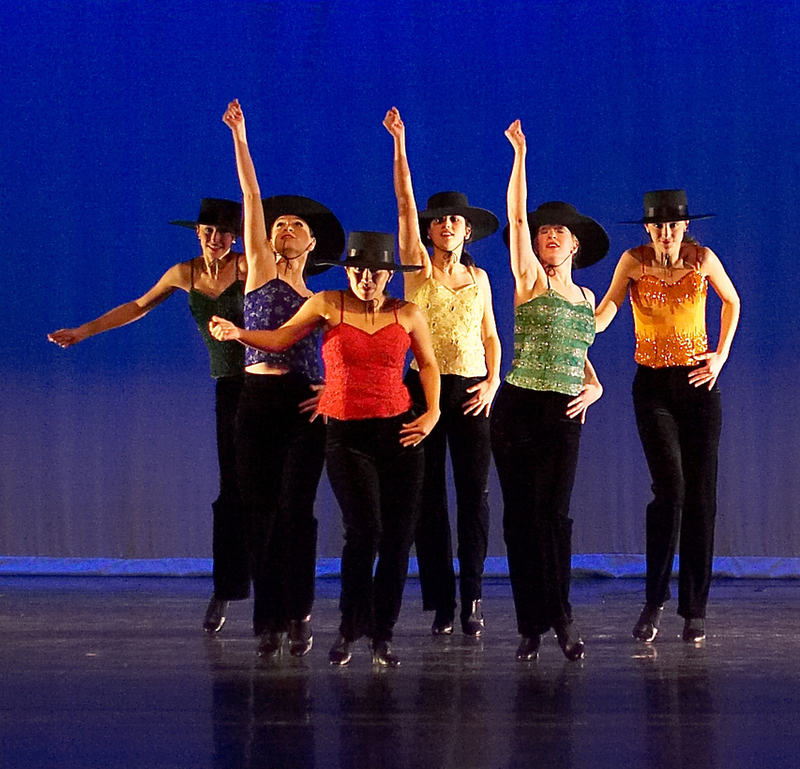 Founded in 1973, Dancin’ Unlimited is the only professional jazz dance company in Northern Virginia with a focus on both concert and musical theatre dance. Marilyn York, the artistic director, produces new and exciting programs each year with an emphasis on artistic excellence, broad variety and professionalism. The Company repertoire ranges from classical jazz dance to hip-hop, from the Big Band era dance to Broadway. Company dancers are all classically trained in ballet and modern as well as jazz dance. Dancin’ Unlimited is a non-profit 501-(c)3 arts organization, and a founding member of the Fairfax County Dance Coalition. Jazz the house - an American dance event! Enjoy America's indigenous dance art form - Jazz Dance at CONVERGENCE 2019 - the 33rd Annual Jazz & Tap Dance Festival. "A dance festival with energy and soul." CONVERGENCE 2019 is a presentation of the evolution of American jazz dance with the other dance styles, fusing them into new, appealing presentations that are vital, fresh, rhythmic, energetic. The show is representative of our national dance spirit as it synthesizes the dance art that honors original street dance techniques, jazz dance with contemporary inspiration. Choreographers today are mixing and merging the classic entertainment dance styles of jazz, tap, hip hop, contemporary, and Broadway. Each participating dance company will bring something unique to the stage that may blend jazz dance with hip hop, tap, or modern dance with a contemporary flair. TICKETS: $22 in advance online at www.jazz-dance-festival.org and $25 space available at the door.